Dubai: Two of the priciest deals for residential property in Dubai last year have been for water-side homes. An investor spent Dh62 million (about $17 million) for a 19,247-square-feet seven-bedroom unit at the Palme Couture project on the Palm, while another buyer put Dh60 million on the table to pick up a Bvlgari branded penthouse on Jumeira Bay. “The building certification for the 'Royal Penthouse' at Palme Couture was received in June and we had a deal confirmed in August itself,” said Kareem Fahmy, CEO of Innovate Living, the developer. 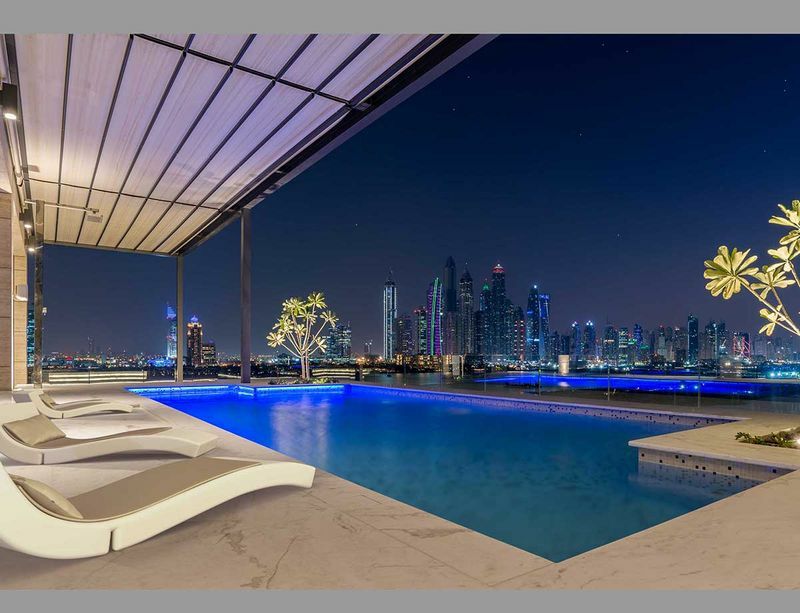 For the record, the costliest deal in 2018, according to preliminary data from the consultancy Luxhabitat, reckons was for a property well away from the water – Dh90 million for a villa at Emirates Hills. The deal flow for luxury property in Dubai is rated as performing much better than the wider market. Sure, there is competition from just about every high-profile real estate investment destination for the investor dollar, but Dubai has still managed to garner more than its fair share, market sources add. Add a bit of water to the frontage or as a view from the home, and the interest can be sky-high, irrespective of market situation. Even properties some distance away from the water but located in the heart of Jumeirah are picking up buyer activity. Among the new launches, the first phases of Madinat Jumeirah Living (from Dubai Holding and located close to Burj Al Arab) and Port de la Mer (from Meraas) have sold completely. The most expensive Madinat Jumeirah Living units released so far are its four-bed units — they are completely sold out. The one-beds at Madinat Jumeirah Living carry a tag of Dh1.25 million, while those on the four-beds are Dh5.3 million. Fahmy made a point of holding back sales of the Palme Couture homes until he had the building certificates in hand. That was part of the selling strategy. “It was the first time I was coming to the market with a project other than standalone villas,” he said. - Kareem Fahmy, CEO of property developer Innovate Living. On a per square foot basis, the prices on these homes are at Dh3,800-Dh4,000 a square foot, more or less on par with some of the ongoing super-premium projects being built on the Palm. 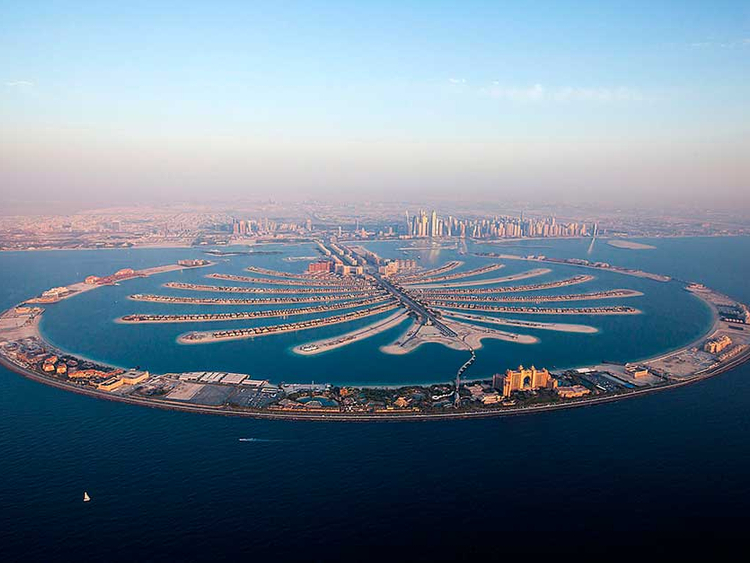 The project is part of a strip on the Palm’s trunk that also features the Fairmont Residences and the Five hotel. Would it be somewhere with a waterfront or in Jumeirah itself? Fahmy is not telling… at least for the moment.